First Sneak Peek for Clash of Clans October Update: New Levels! Clash of Clans sneak peeks started today and the first sneak peek for the October 2016 update was released! This sneak peek was a whole bunch of a new levels and balance changes for Clash of Clans! We should be seeing more sneak peeks soon tomorrow and in the future! 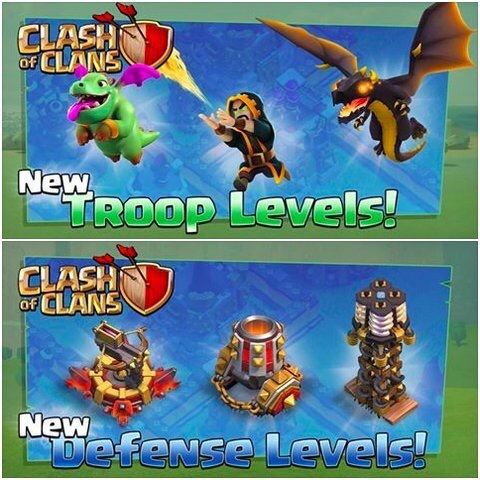 These new levels of defenses and troops are meant to change the meta in Clash of Clans at the moment. Currently, bowlers and are much too strong and needed a big nerf. The new level of ground shooting defenses are able to counter that easily! Also, some unused cards at the high levels, like wizards, baby dragons and dragons, all received new levels. The two most recent Clash of Clans spells also received a rework. Here are the completely sneak peek notes for this October update. Popular Tesla-heavy defensive cores have led to underwhelming P.E.K.K.A gameplay. 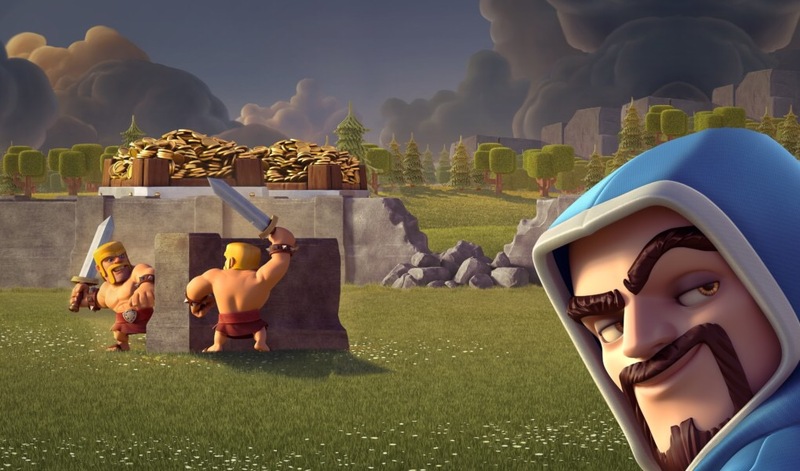 Removing the 2x damage rule helps P.E.K.K.A reclaim its fearsome potential while making room for a new Tesla level. The rebalanced spell is much better at doing – well, pretty much everything. 26 Skeletons in a single spell slot? You’d better believe it! The power of Clone Spells comes from effective positioning. Longer troop lifetime will bolster well placed Clones. Skillful attackers often keep Bowlers far and safe from damage. A small hitpoint reduction better balances their immense and efficient reach. Tougher targets in war are worth more Clan XP, to a max of 10XP! We want to lessen the downsides of more ambitious war attacks and better reward clean-up attacks. Also, basing Clan XP rewards on defender strength will better reward Clans that participate in high-level Clan Wars! That is all we have on the latest Clash of Clans update for right now! Make sure to check back in tomorrow for more sneak peeks and more update news for the October 2016 update! Hopefully we can see some sweet features in the game soon. Pingback: First Sneak Peek for Clash of Clans October Update: New Levels! | Clash of Clans Guide, Strategies, Tricks and More!